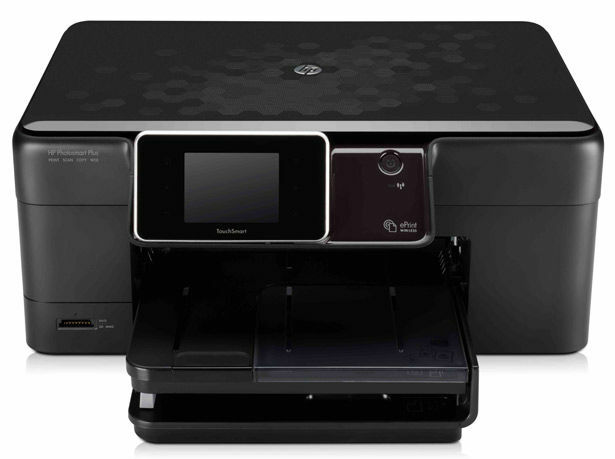 HP has hailed a new era of ‘ePrinting’ in India, with the Photosmart and Officejet e-All-in-Ones (eAIO) lineups of web-connected cloud print-enabled home and business printers, starting Rs. 7,570. This does not yet herald the arrival of the Android Zeen tablet, along with the Zeus printer that’s now known as the HP Photosmart eStation C510. E-mail printing: Sending an email to a unique address would allow for users to directly send documents to their printer, wherever they are. 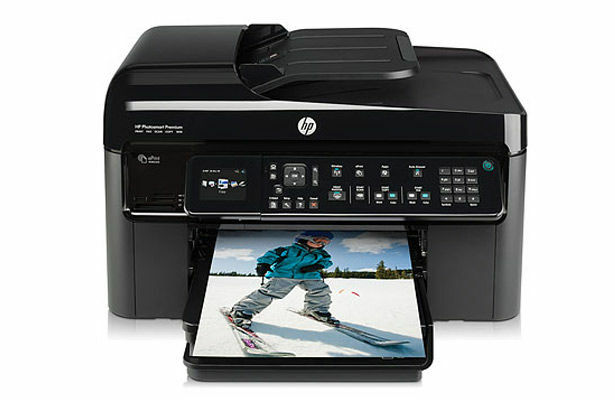 Mobile printing: With HP’s ePrint or iPrint mobile app installed on users' smartphones, they can print from documents and images from wherever they are (see list of compatible handsets). HP ePrint Center: Contains a variety of apps made by local and wordwide partners that are intended to provide entertainment and news apart from productivity and printing tools. Cloud storage also features somewhere. Some distinguished names include: Web Sudoku, Quick Forms, DreamWorks, Snapfish, Google Calendar, Tabbloid, Google Maps, Crayola, Arrival Guides and Picasa. 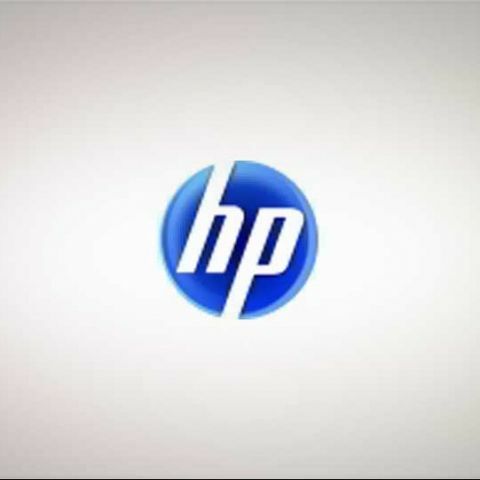 "HP believes that consumers and businesses are constantly looking out for innovative and exciting application based products, without compromising on utility. With the massive growth of the internet and smartphones, and even touch technology, the new HP web-empowered printers will make access to web content and printing easier for consumers and offices. We announced the new cloud-enabled printers for the region in June this year, and now we have brought these star devices to India." Features a wireless TouchSmart display/tablet as the interface, which gives you control over what you are printing, including rotate, crop, scale, brightness and colour effects, without requiring the PC. The TouchSmart has access to various apps from the HP ePrintCenter, where several mobile apps also make their appearance. The C410 features a TouchSmart colour display allows you to interact with documents and images, just like the B110e. 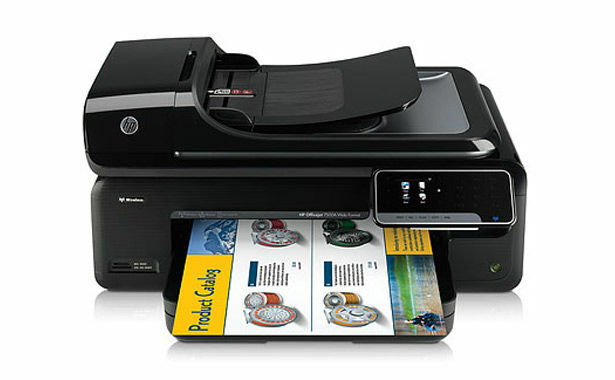 Apart from the fax, it also allows for full duplex printing, and can supposedly print lab quality photos. 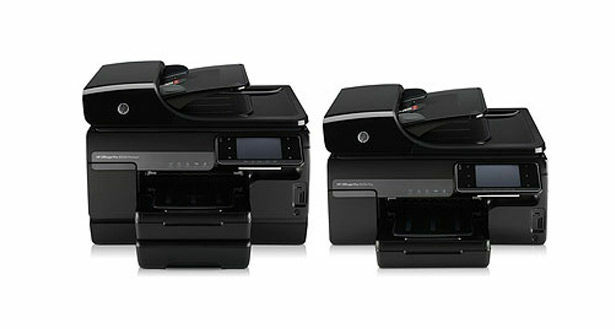 There are also two enterprise grade printers, the HP Officejet 7500A Wide-Format e-All-in-One (above) and the HP Officejet Pro 8500A e-All-in-One Series (below), both of which would be priced at around the same price as the C410. They apparently offer remarkable cost per page, with the 8500A racking up to 50% lower costs compared to an equivalent laser printer. They also tout the already vaunted HP ePrint web-connected technology which lets users print Microsoft Office documents, pictures and PDF files from any device by just sending an e-mail, without software or driver installations.